Azuah’s music weaves roots in alternative folk and soul with a poet’s sensibility and an unforgettable voice to create an infectious sound all her own. A Bay Area native, she has played all over the West Coast from the Roxy in Los Angeles to stages in Oakland and San Francisco. 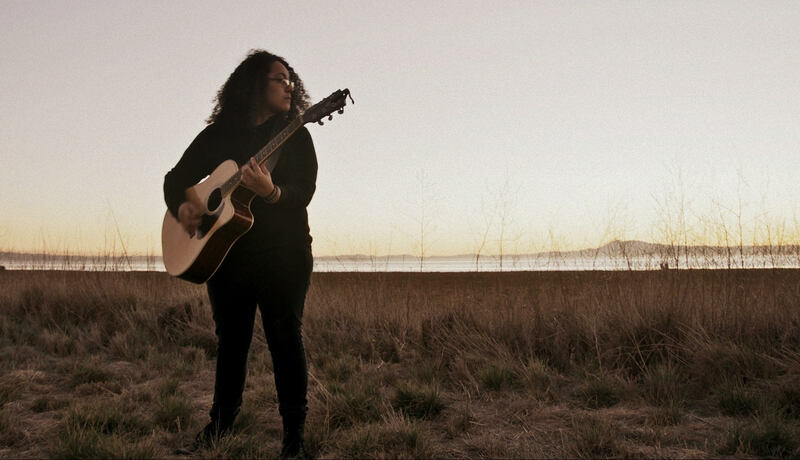 Known for her evocative lyrics and haunting melodies, Azuah captures the listener’s ear from first note to last strum with a sound that can only come from the depths of an old soul.